This is hands down the highest quality amp i have ever played on. The craftsmanship is top-notch, everything feels solid. I cant begin to describe how I felt the first time I turned my Artemis on. For the first time I felt like this is what my bass was supposed to sound like. I spent thousands of dollars buying the best rack gear I could find and this amp blew all that gear out the water for less then half of the price. 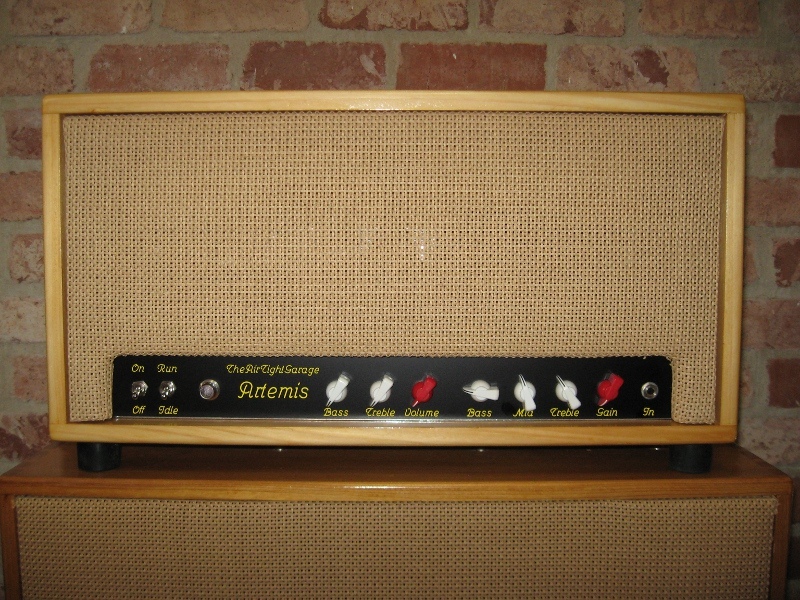 This amp sounds like a million bucks. Every show I play people come up to me and compliment my sound and how awesome the amp looks. Not only is Robert a tone genius, but he is friendly, easy to talk to, and helpful.